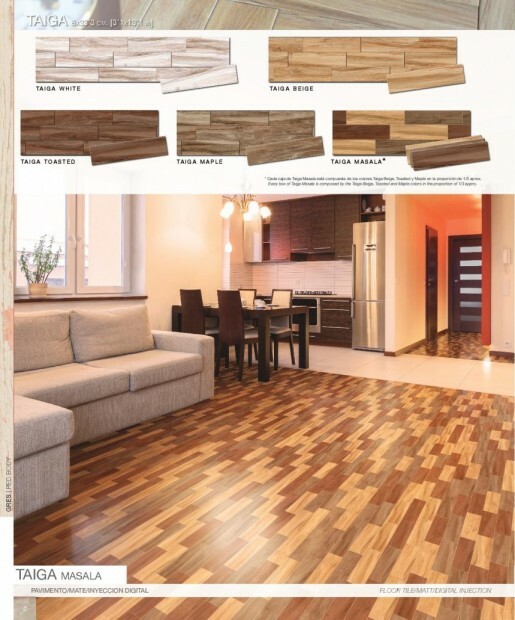 SNW Finishing Solution – Pakistan’s Premier Supplier of Tiles & Sanitary Products SNW Finishing Solution is committed to supplying leading-edge products to architects, designers, builders, contractors and end users throughout Pakistan. 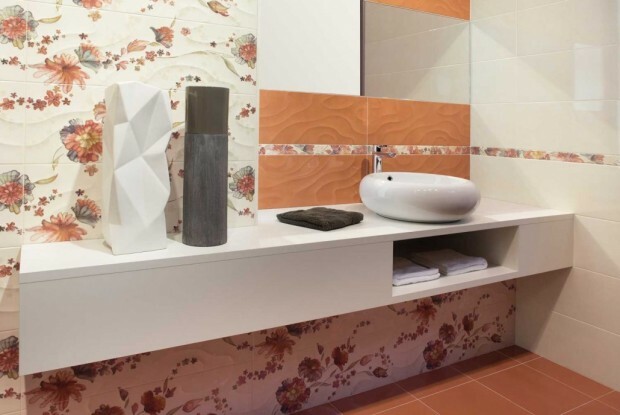 Our product portfolio includes: ceramic wall tile, an extensive selection of glazed and dry glaze porcelain tile, wooden tiles, glass and metal mosaics as well as stone tiles, including: limestone, travertine, slate/quartzite, marble and onyx. 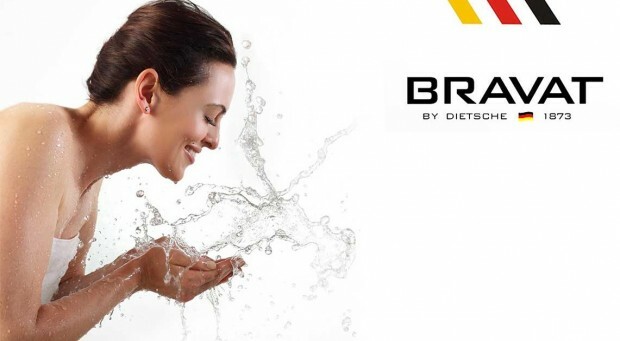 Apart from tiles SNW is always committed to provide the elegant style bathroom with premier quality and refined taste for the person who knows indeed how to enjoy the life with BRAVAT. Enjoy the life, live a wonderful life style with wisdom and intelligence. Luxury style, charm style, bright style, elegant style. 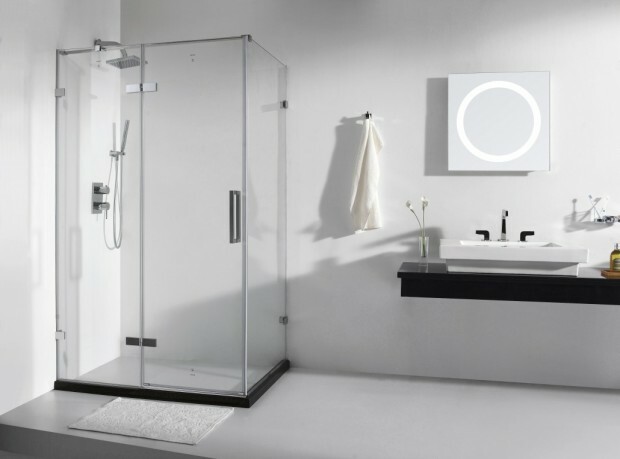 The rich various style suites of BRAVAT always can meet your beautiful and perfect pursue to life. 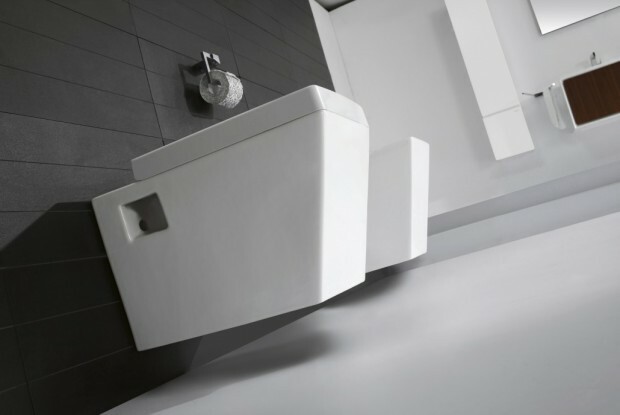 To thrill our customers with great design and value proposition driven by continuous improvements in tile and sanitary creativity, innovation, efficiency and customer service. 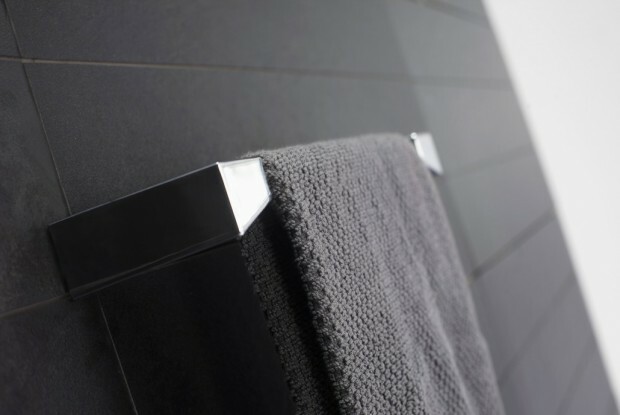 To be the clear market leader and destination of choice in the tile and sanitary sector by delivering exceptional products & services, in order to ensure long-term success for ourselves and our partners.